Citizens United for Responsible Growth (CURG) is a grassroots organization communicating among interested people in Leon County. To find out more, please join the ongoing email discussion list, view the archives, or unsubscribe. Please respect your fellow netizen and follow netiquette. Click on your commission district to find out what is going on nearby! 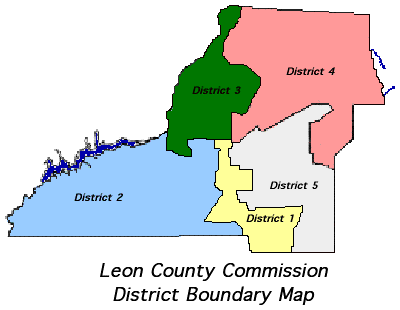 The Supervisor of Elections will help you find your commission district. Comprehensive Plan Evaluation and Appraisal Report(downloads in pdf format, 1.7MB) , and update. Schedule of Meetings for current comprehensive plan ammendment cycle. Schedule of Meetings for next comprehensive plan ammendment cycle. Comprehensive Plan Amendments 2002-1 Cycle and official CURG position statement. Planning Commissioners Journal, Lots of interesting information about planning issues and how other communities deal with them.